Welcome to Hotel Red Rock Residency Beach Resort. 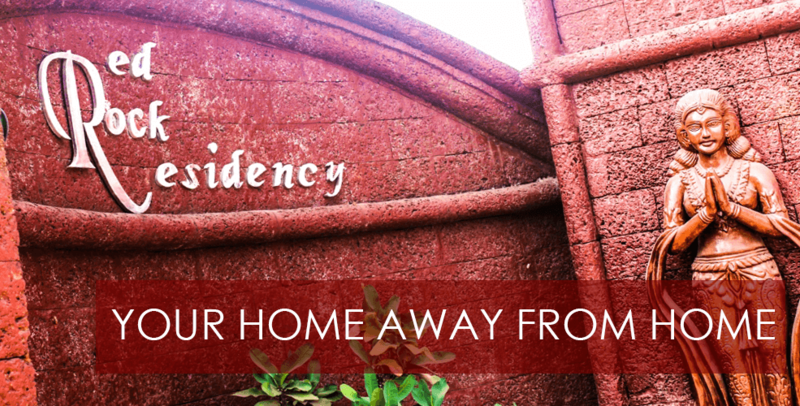 Hotel Red Rock Residency Beach Resort offers luxurious home stay accommodations combine old world charm with modern amenities. All rooms are exquisitely designed to make your stay a truly memorable experience. 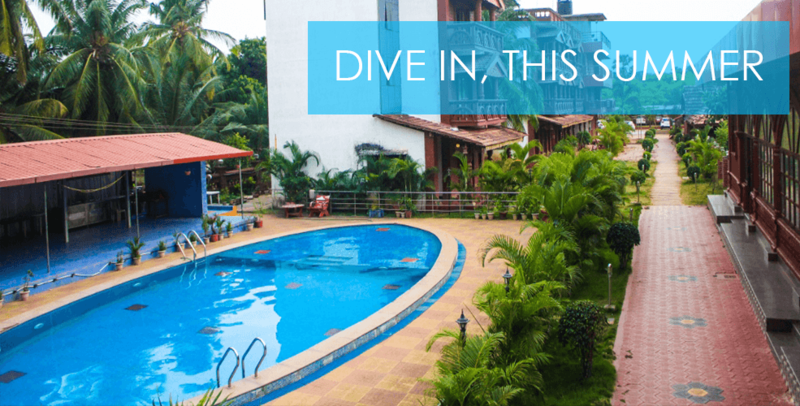 Hotel Red Rock Residency Beach Resort is a place where luxury abounds and relaxation is routine. 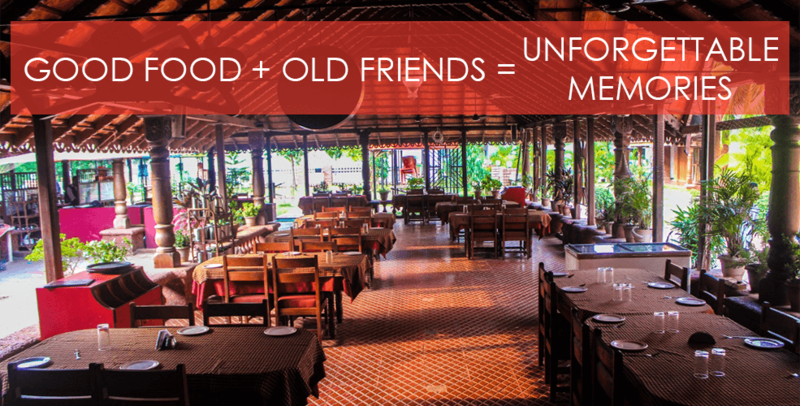 A destination like no other, a place that will make you feel as if you are far removed from the outside world. One of the most stunning beaches of the south coast is just a few steps away. The evening sunset and the sea breeze will add to your rejuvenation experience. 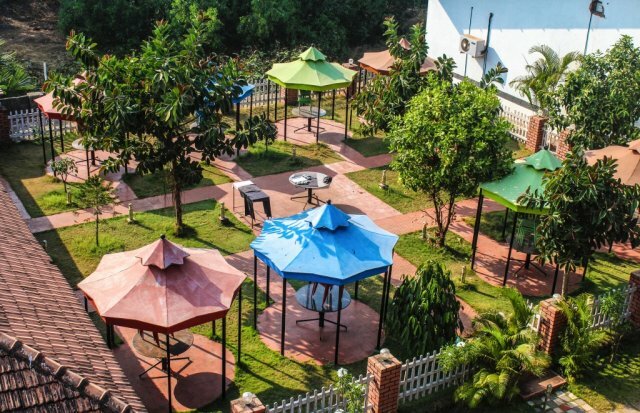 Hotel Red Rock Residency Beach Resort is perfect for all types of family vacations, whether it is just mom, dad and the kids or the entire family for a multi generational gathering. Here, it is about getting together to let go, have fun and enjoy each other's company. 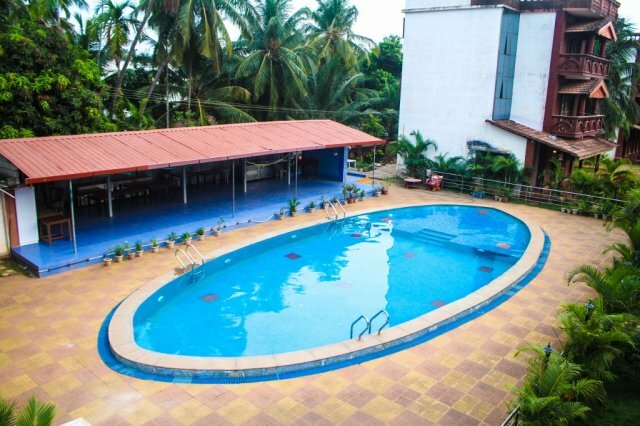 Located at Mukka, Hotel Red Rock Residency Beach Resort is easily accessible from Mangalore airport and is in close proximity to numerous religious places.We also provide tour and travel facilities for your convenience. 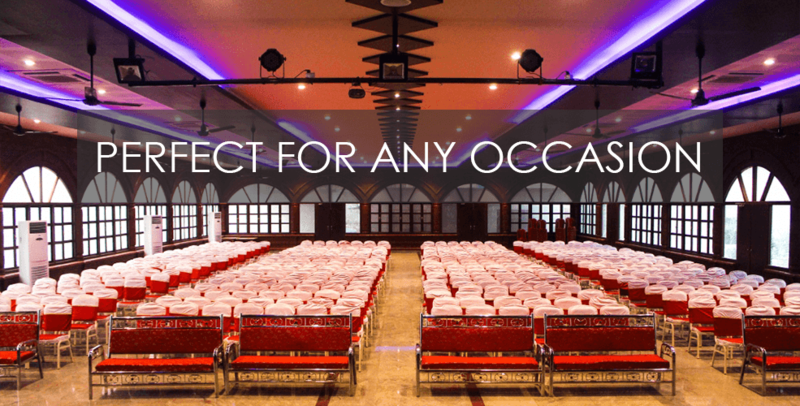 Come and enjoy carefree sophistication while being looked after by our warm and professional staff. 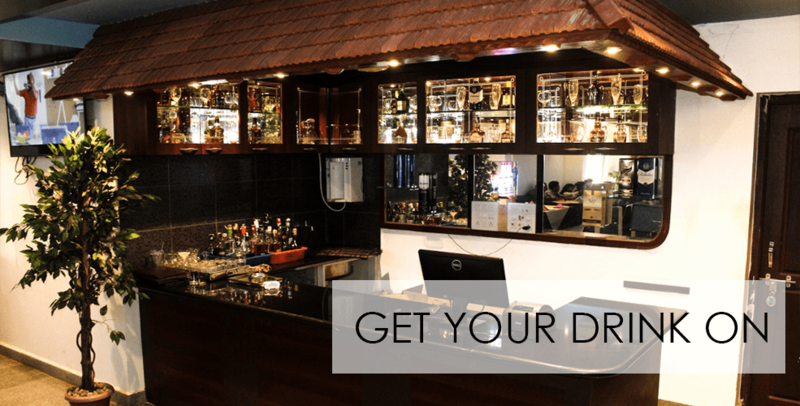 We offer you outstanding service with a feeling of true Mangalorean hospitality. This is truly a paradise you will never want to leave.